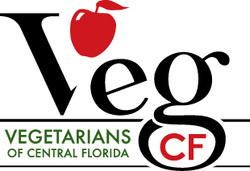 Central Florida Veg Fest features artists and crafters encompassing a variety of media, especially those that are vegetarian and environmentally related. The Veg Fest Artist Corner is sponsored by Sketchbook by Kristen. If you are interested in participating in or have questions about the Artist Corner, please contact Veg Fest artist corner coordinator Kristen Baker at Kristen@CFVegFest.org or 607-761-7357. Artists should complete the online application on the Vendor Packet page. At 11:00 a.m., grab some chalk and help us create! We'll be decorating the sidewalk in vegan messages about animal rights, health, and the environment. You can tell everyone why you're vegan, state a vegan fact, or draw some pictures of cute animals. We're proud to be vegan and we want to state it in chalk! From 1:00-1:30 p.m., Kristen Baker of Sketchbook by Kristen will conduct a free watercolor workshop. 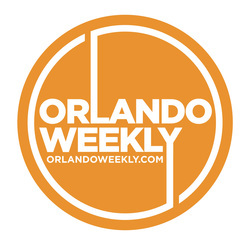 A free photo booth will be located in the center of the Artist Corner and will feature various fun props and a Central Florida Veg Fest background. Photos will be posted on our Facebook event page approximately one week after the event for visitors to like, share, and tag themselves! Make sure you don’t miss out on this fun, free activity! Presented by Oh Snap! Party Photos.